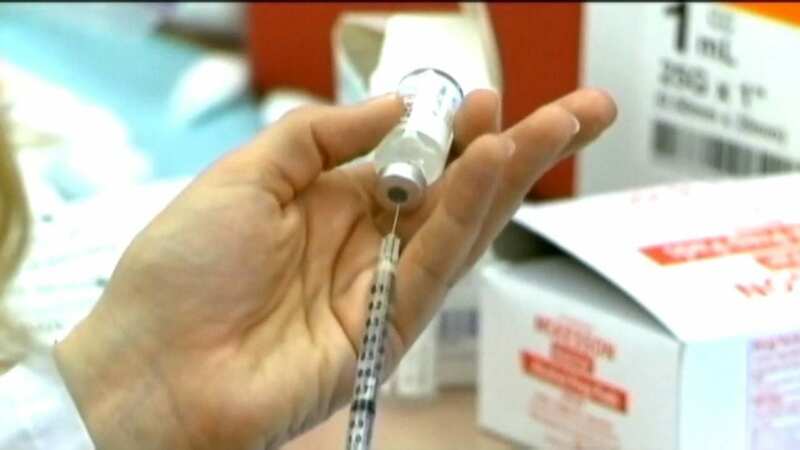 CEDAR HILL—The latest death in the ongoing flu epidemic in Dallas County is a 92-year-old Cedar Hill resident. According to Dallas County Health officials, the total number of flu-related deaths for the 2017-18 season is 72. The last case involved a patient with high risk health conditions and died after complications from the seasonal flu. For medical confidentiality and personal privacy reasons, Dallas County Health and Human Services does not provide additional identifying information. 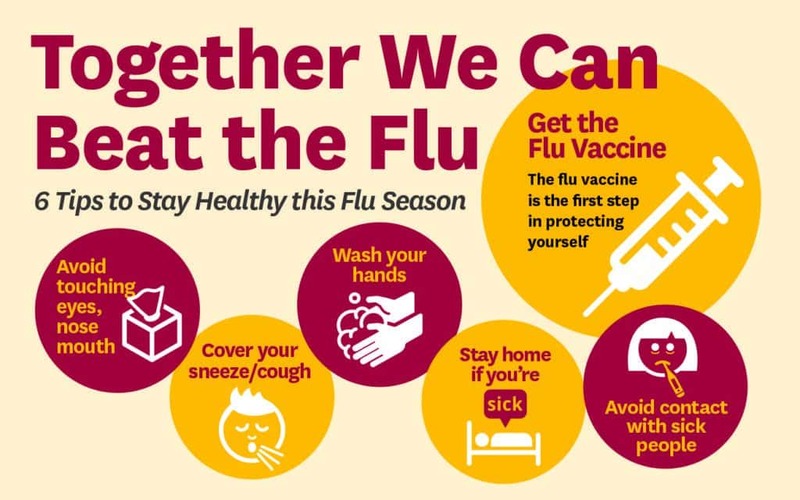 The single best way to prevent seasonal flu is to get vaccinated each year; however, good health habits like covering your cough and washing your hands often can help stop the spread of germs and prevent respiratory illnesses like the flu. It is not too late to receive the flu vaccine. DCHHS recently announced free mobile immunizations clinics will travel throughout the cities of Cedar Hill, Cockrell Hill, Dallas and DeSoto to provide free flu vaccines to adults. Mobile clinics are active in areas where residents are at greater risk of ICU Hospitalizations. The Centers for Disease Control and Prevention (CDC) recommends a yearly flu vaccine for all persons aged 6 months and older, with rare exception. Individuals should discuss flu vaccine concerns with a health care provider. The flu vaccine DCHHS provides is an all-in-one shot that protects against multiple flu strains including the H1N1virus. The adult flu vaccine is available in the adult immunization clinic on the first floor at the DCHHS building, 2377 N. Stemmons Frwy in Dallas.